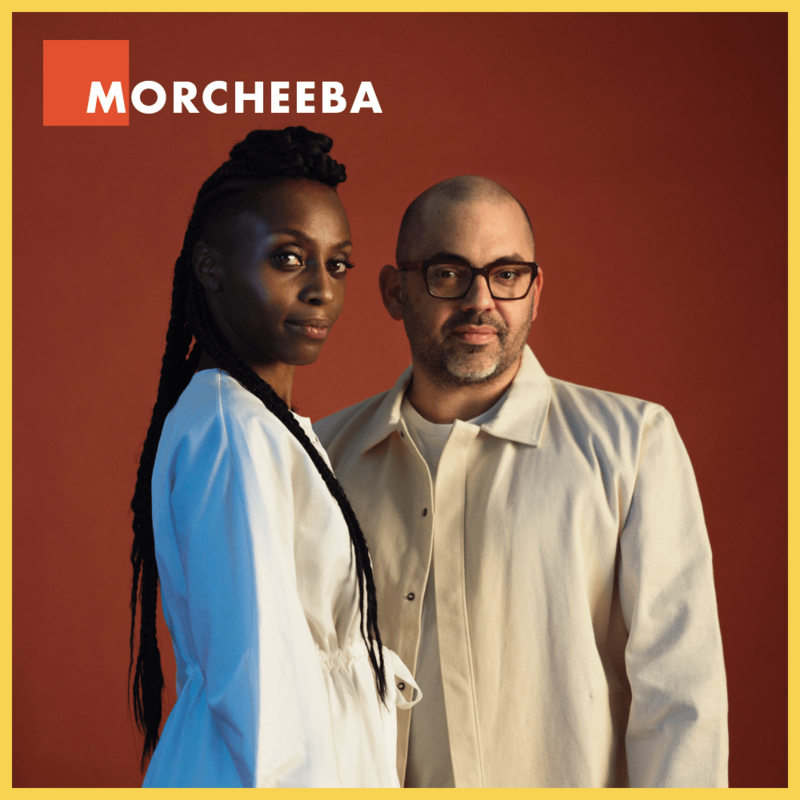 Morcheeba have sold over 10 million albums and toured the world over the last two decades - releasing their most recent album 'Blaze Away’ in June 2018 with help from Kartel. The band have recently begun releasing remixes of tracks from that album, with a Record Store Day UK exclusive 12” vinyl release in April of key remixes, with headline dates in France, Poland and numerous festival appearances scheduled throughout the rest of the year. Follow Morcheeba on Facebook, Instagram and Twitter to keep up to date, and watch the visualiser produced by Kartel’s creative services for their recently released remix of track ‘Free of Debris’.